Chiccan is a healer, reader and channel. The Domestic Violence Prevention Centre Gold Coast Inc. (DVPC) which was established in 1992, is a not-for-profit community-based specialist domestic violence service. The service receives funding from the Queensland Department of Communities. This funding covers the core aspects of service provision. However, there are many programs including Sinclair House which are un-funded and dependent on donations and sponsors. The organisation provides a range of services and supports including crisis intervention, counselling for women and children, groups for women and children, court assistance, men's programs, community education and training, community awareness activities as well as having been the driver for the Gold Coast Domestic Violence Integrated Response. Over the past ten years the service has grown and developed and is recognised a leader in Queensland in providing high quality services and supports. 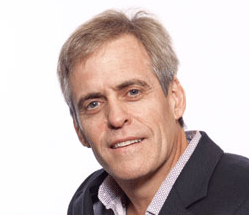 Dr Andrew Davidson is an empathetic fertility specialist and gynaecologist based on the Gold Coast of Queensland, who also consults in Brisbane on a regular basis. 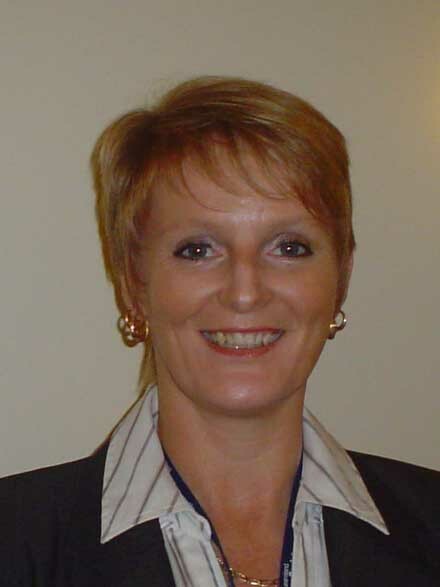 Dr Davidson has over 30 years experience in professional practice, with a well-deserved reputation as a specialist in gynaecology and IVF. 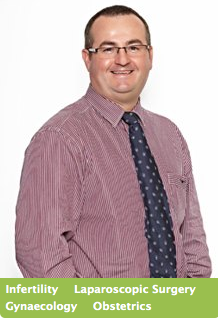 Gary is an Associate Professor in Obstetrics and Gynaecology at Bond University, lecturing and supervising the Women’s health Curriculum, and a visiting specialist in Gynaecological Endoscopic Surgery at Gold Coast and Robina Hospitals. 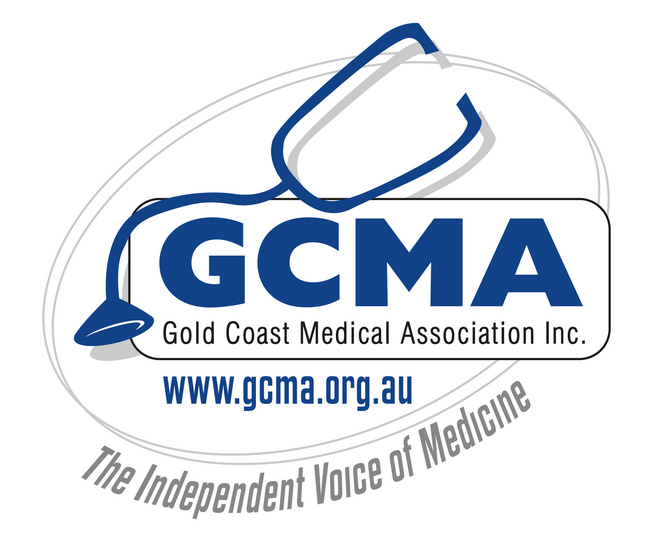 He is currently involved in the establishment of a Minimally Invasive Surgery Unit at the new Gold Coast University Hospital, which will open later in 2012. Thinking about a career change or a return to work ? Invest two hours of your precious time and be inspired by Josephine Tobias, Founder of Women at Work and the Women Re-entry to Work Program who will motivate you to confidently set the wheels in motion to define your goals and establish an achievable action plan. This seminar is aimed to provide information and resources for consumers and health professionals about bowel cancer screening and the National Bowel Cancer Screening Program. The Australian Government has continued the Program, with all Australians turning 50, 55 or 65 years to be invited to participate in screening for bowel cancer around the time of their eligible birthday. While bowel cancer is the most common cancer affecting men and women combined, it is one of the most treatable cancers if found early. My name is Mina Hunt, and I believe it’s time to turn this whole Menopause thing around. I’d like to invite you on a journey Beyond Menopause, in the loveliest of surroundings, with the most amazing of facilitators, to “Awaken the Enchantress” that lies within you. Image Consultant Rita Noon has helped women of all ages and occupations change their lives by changing their wardrobes... and saving money on clothes at the same time. Using a combination of proven techniques, Rita can teach you in a few short hours how to dress for your unique body shape and skin tone. Ruth teaches people about why they behave the way they do, and her private practice is widely acknowledged by the medical fraternity. She is highly sought after as a result of her considerable experience in understanding human behavior, and relationship and sexual therapy. In addition she specializes in treating people with anxiety and depression. In her relationship therapy, she believes in saving marriages not breaking them and teaches her clients how they can resurrect love, passion and intimacy back into their lives. And for those who have never experienced it she shows them how to get it. In a practical and fun way she teaches her clients how to talk openly and spontaneously about their sexual needs and the magic word compromise. Sally is a spell-binding, ‘penny drop’ speaker. 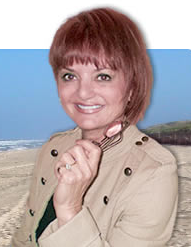 She specializes in creating solutions, with wisdom based strategies. 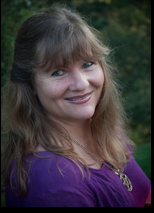 Sally specializes in speaking in particular on the topics of Wisdom in the Social Media era, Parenting teens and the changing face of School Marketing in the Social Media era. She also speaks on the topic of raising child on the Autism Spectrum. She has written one book, David’s Gift and is currently writing a second - called Wise Mothers. Sally has been featured on the Nine Network’s Today Show, Network Ten The Circle, ABC Perth, Northern Tasmania, Gold Coast and Central NSW. Regular commentator on 96.7FM, Brisbane, Sunshine Coast, The Courier Mail, The Gold Coast Bulletin and The Gold Coast Sun. Susanne knows what it takes to be faced with her own mortality. A broken marriage, depression, poverty and ongoing illness were just some of the challenges that she faced on her path to health and wellness. Interested in going beyond what she found in classical medicine, Susanne explored the world of natural therapies to regain her health. 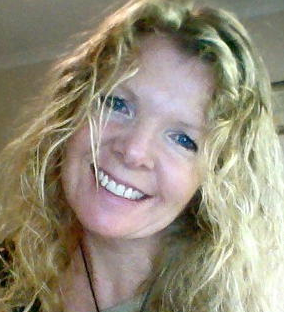 As a result of this journey, Susanne’s health has been fully restored and provided her with a new passion in life?helping others to improve their lives through their own journeys. By sharing the knowledge gained from 30 years of working in and experiencing the health industry from all sides she hopes to help others bring health, happiness and success into their lives, as it has in hers. Emotional Intelligence tests. Susanne also was the owner director of a multi-million dollar company that was a finalist in the Telstra small business awards. All of this simply adds to the breadth of knowledge Susanne can draw on and share. Because of her experiences Susanne understands the power of the mind and emotions and the affect they can have on our health and wellbeing. She knows what it takes to ignite the spirit within which in turn helps us to let go and live. 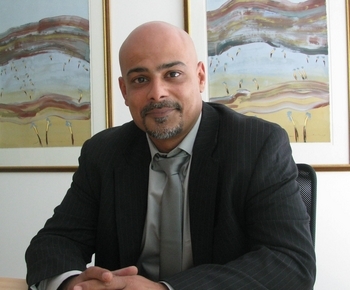 Tan is the Managing Director and Founder of Fabic (established in February 2006). 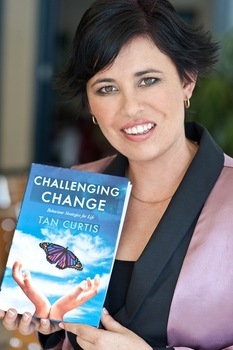 Tan's professional qualifications include a: Master of Behaviour Management, Master of Counselling, Bachelor of Health Science (Behaviour Management) and an Associate Diploma of Education. Tan has extensive experience and immense passion with supporting individuals to understand and change their own unwanted behaviours and to train any person to understand behaviours used by other individuals. Tan not only understands the complex difficulties surrounding behaviour but more importantly delivers real world tools to help people in everyday life. 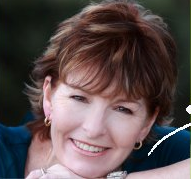 Tarran Deane ~ CEO & Founder CORPORATE CINDERELLA is Speaker ~ Author ~ Executive Coach ~ Consultant ~ Educator & Seminar Presenter. 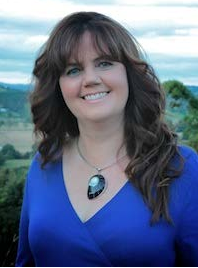 Tarran’s worked is infused with her values based on the Parable of the Talents, encouraging every person to embrace their ability, maximise their talents and accept responsibility for their actions. 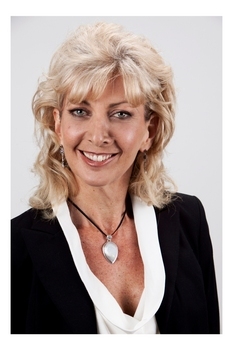 Vicky is a "Healthy Ageing Specialist": Personal Trainer, Nutritionist and Author of the book 'Ageless Vitality'. Join her as she dispells the many myths about ageing. Vicky's motto: "Life Is Too Short To Get Old"